В Криму ми втратили майже все. Академія ВМС, Державний Океанаріум, новітня водолазна техніка – все залишилось на окупованій території. Наразі в Україні майже відсутня системна підготовка військових водолазів. Ситуацію потрібно виправляти негайно – противник не дає нам часу на розкачку. 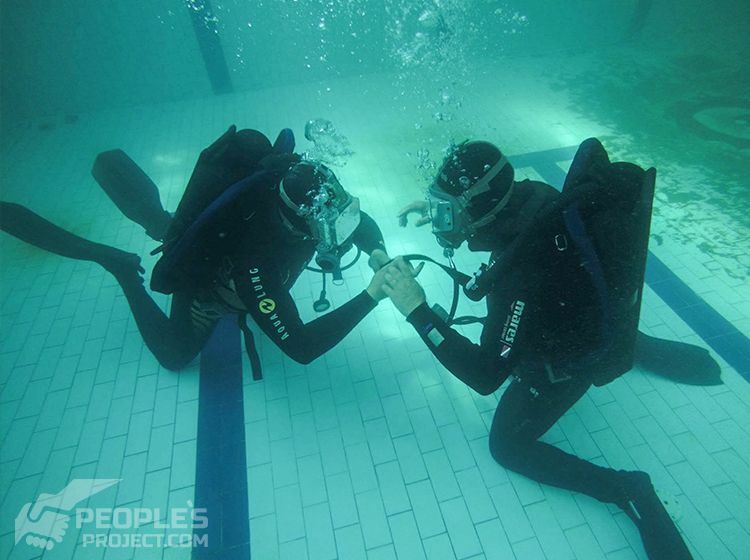 Preparations for the start of the project School of Military Divers are in full swing. The instructors that will teach and train the guys are now in Mariupol conducting necessary preparations for the start of learning activities. 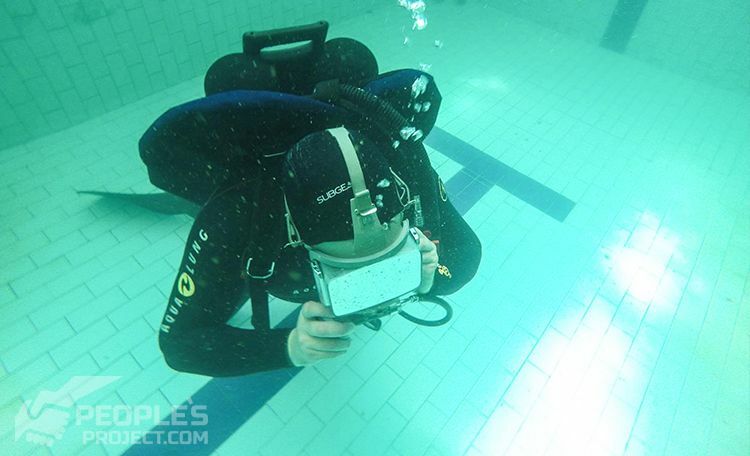 First, they tested the new Draeger equipment with which they will work and continue to teach the military divers. 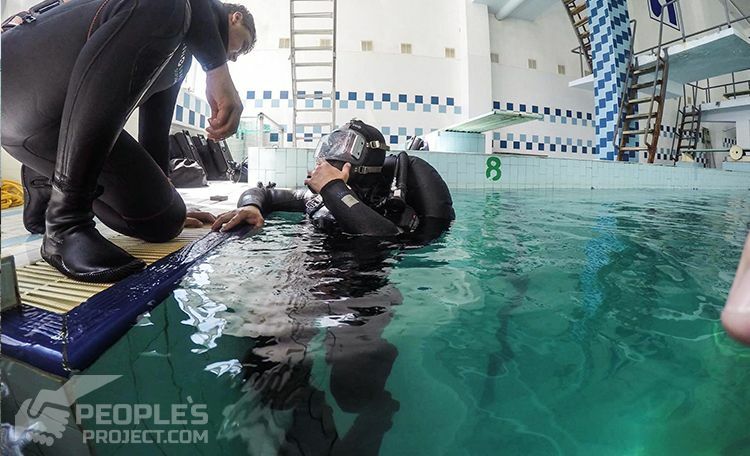 In pool exercises, they worked on analyzing diver behavior in stressful situations and when in possession of equipment. 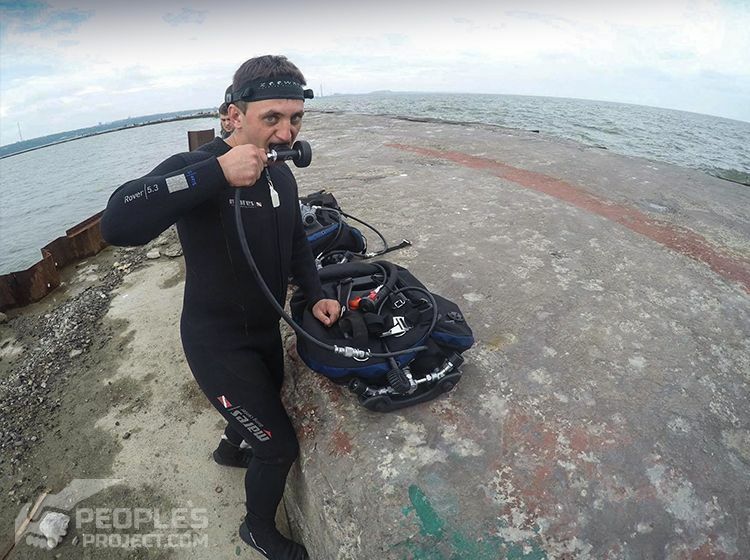 They also developed special exercises to work blindly since visibility in the Azov Sea only is only 20-30 centimeters and the water is very turbid. One of the important tasks the coaches set themselves was to choose a place for training dives in the sea. 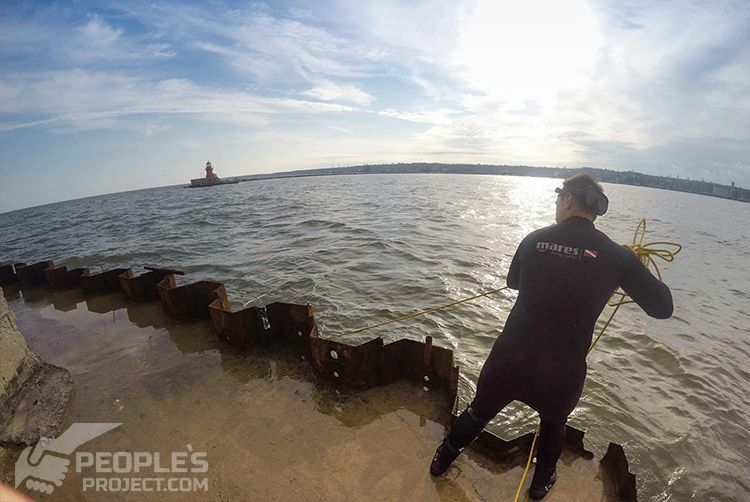 In order to choose the right place had to be a diving training and diving survey site. 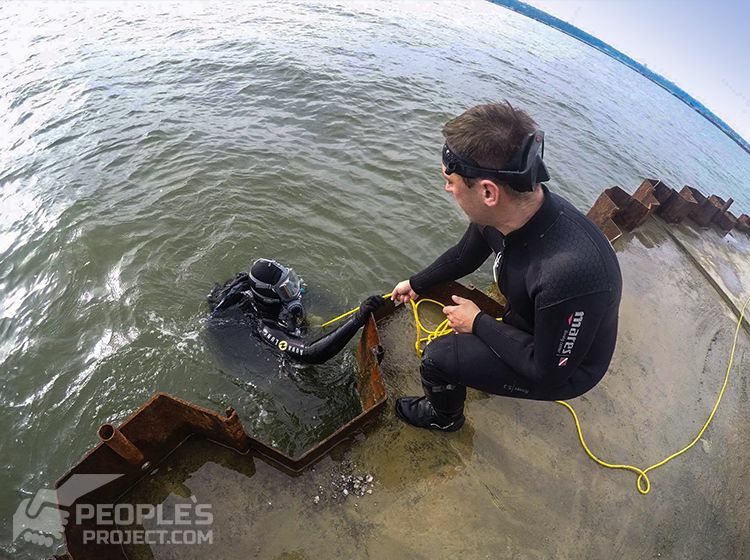 You can not immerse inexperienced divers in an unfamiliar place where the bottom may be littered with obstacles. 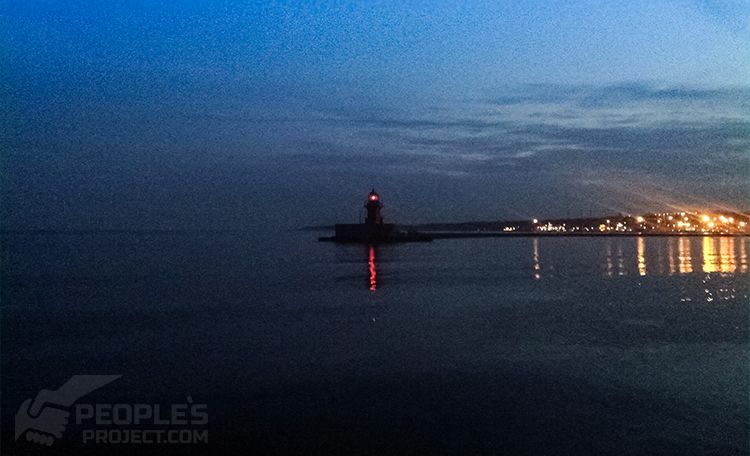 And so a location was found within view of the Mariupol coastline. 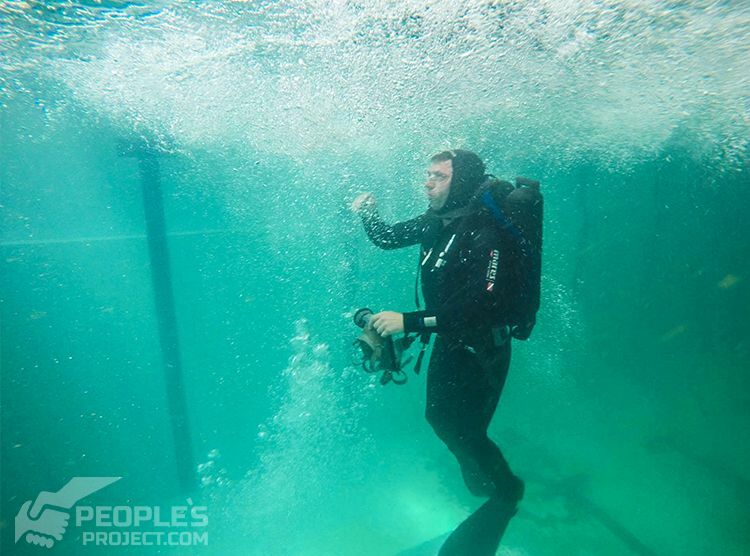 Instructors also managed to get acquainted with their future students, not only taking measurements for wet-suits but more importantly talking to them. The boys are looking forward to the start of classes. It is great to see their enthusiasm. With the zeal and dedication of the coaches of the project, we have no doubt – they will give the project all their free time, sacrificing sleep and work purely because of their enthusiasm and desire to do something good. As it stands, almost everything is in place for the beginning of training from our dedicated coaches, to students wishing to study the program and take their place in the training. However, we still really need your support. Without it, we are powerless. If the training does not begin next month, the next chance to start will likelybe only next year. So we really encourage all to get involved. This is a really important project designed to enhance the protection of Ukraine’s territorial waters and coastline.